We offer unparalleled customer service to ALL consumers in the South Atlanta real estate markets. We include the communities of: McDonough, Locust Grove, Stockbridge, Ola, Jonesboro, Rex, Ellenwood, Morrow, Jackson, Griffin, Newnan, Fayetteville, Peachtree City, Tyrone, Senoia, Brooks, Conyers, Covington, Lithonia, Porterdale, East Point, College Park and Oxford. 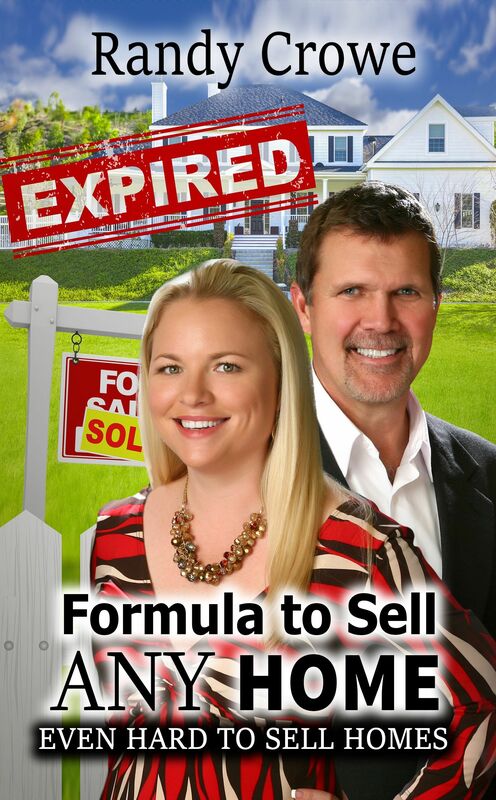 When working with Randy & Amber you will receive the benefit of over 40 years of real estate experience. 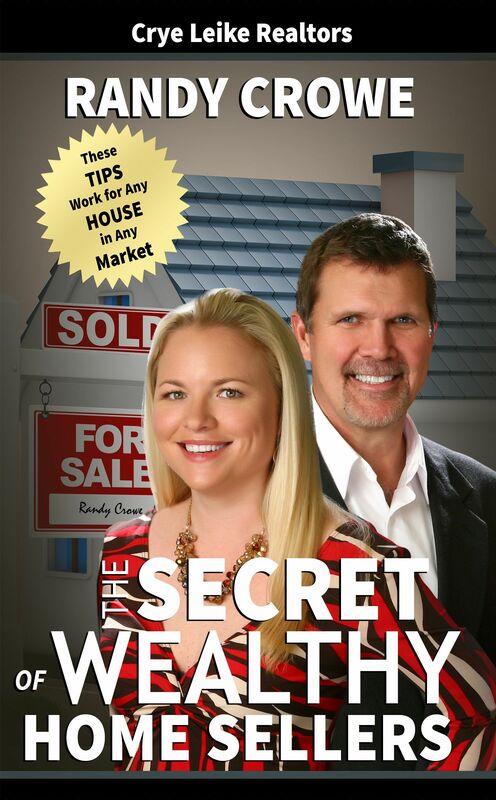 This experience will give you negotiating skills to assist you in getting the best price with the most favorable terms in the least amount of time - whether you are buying or selling! Your ultimate satisfaction with our service and representation is our first and foremost priority. Because we are experts in the South Atlanta area, we bring a wealth of knowledge and expertise about buying and selling real estate here. It's not the same everywhere, so you need someone you can trust for up-to-date information. We are eager to serve you. If you need assistance moving ANYWHERE in the world - we can help! We have a partnership with Leading Real Estate Companies of the World and have access to the top agents - worldwide! We strive to provide a high level of customer service as we protect our clients’ real estate investments. Please contact us via email or telephone with your questions and comments! Our team thrives on fulfilling your real estate wishes. 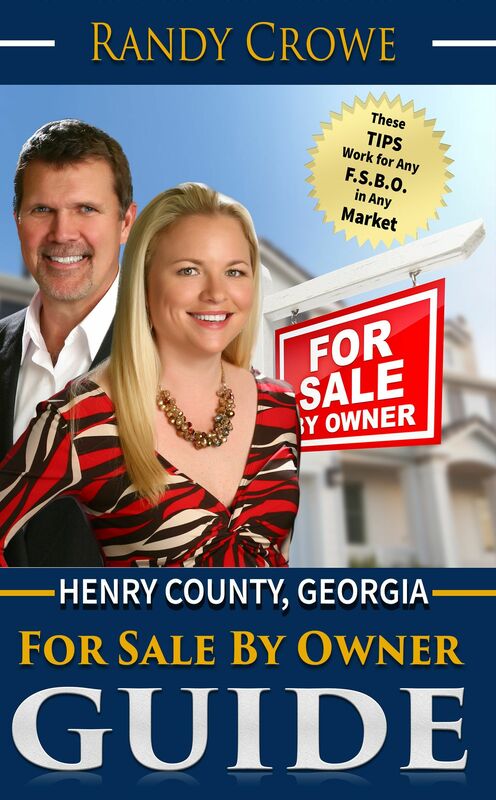 We look forward to helping you soon with your Georgia real estate market goals! We hope you find useful information here. Real estate is our profession, NOT our hobby! Remember, we are always just a telephone call, text or email away. We would absolutely love to discuss how we can assist with all your Georgia real estate needs!